‘Show Me Cumbria’ provides a first class bespoke motoring Tour and Transfer service to introduce visitors to the most picturesque corner of England using air-conditioned people carriers. If guests wish to have a transfer from any rail way station to Whitbarrow, Show Me Cumbria will pick them up at the start of the visit. Alternatively, guests can be collected from Whitbarrow and be shown around their requested areas of the Lake District. There is an optional service available where Show Me Cumbria will take pictures around the tour and they will copy the pictures onto a CD for visitors to keep as a memento of the visit. Show Me Cumbria comes to Whitbarrow every Sunday morning as visiting host to our welcome meeting which is held in our Eden Bar at 10.30am to give guests some background knowledge on Whitbarrow and the surrounding area. For more information please just ask at reception or to contact Show Me Cumbria direct, please click here, or click here for their recommended ideas and suggestions. ‘Mountain Goat Tours’ is the award winning No. 1 Lake District tour specialist and they pride themselves on exciting and inspiring guided sightseeing tours around the beautiful English Lake District. 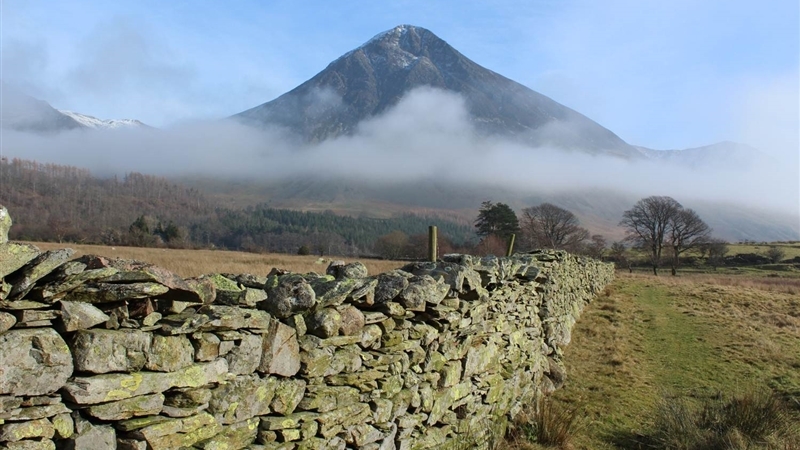 Their guided tours reach every corner of the Lakes, and day tours can depart from Ambleside, Bowness, Grange, Grasmere, Kendal, Keswick and Windermere (Keswick being the closest to Whitbarrow). Tours can include trips to Hadrian’s Wall and the Yorkshire Dales National Park. Mountain Goat will organise everything through their Lake District Short Breaks packages, and they can even collect guests from the rail station or airport. Each tour is carefully tailored to give visitors the best out of the Lake District, with the chance to join one of the fantastic guided sightseeing tours or to create a personal Lake District adventure with their exclusive private hire. At Whitbarrow we have a range of packages ideal for exploring the surrounding areas, how about trying our Autumn Leaves package which includes a picnic rucksake perfect to take with you on your guided walking tour. For more walking route ideas please click here.